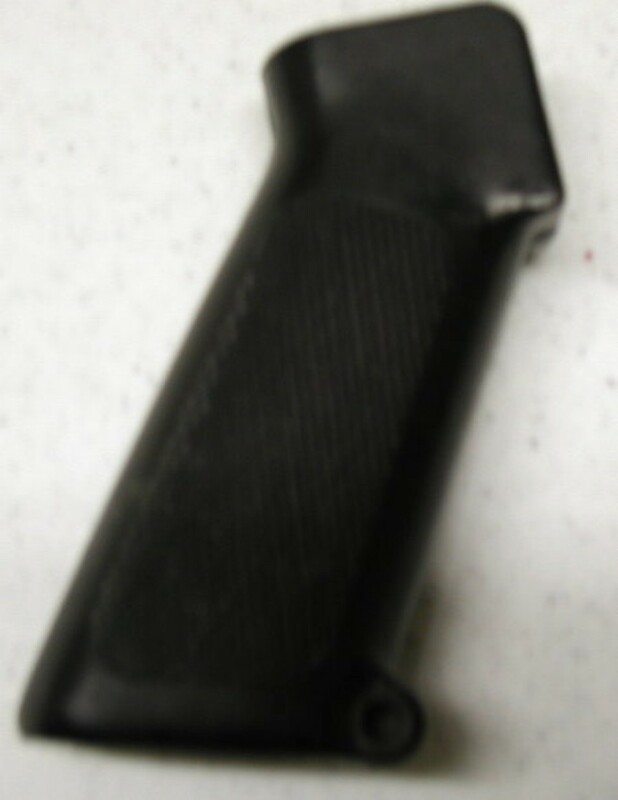 M-16 Pistol Grip. This is the correct pistol grip for the M-16 and M-16A1 rifles. These are USGI issue and in overall VG+ to EXC used condition.